You are cordially invited to a musical theater experience... 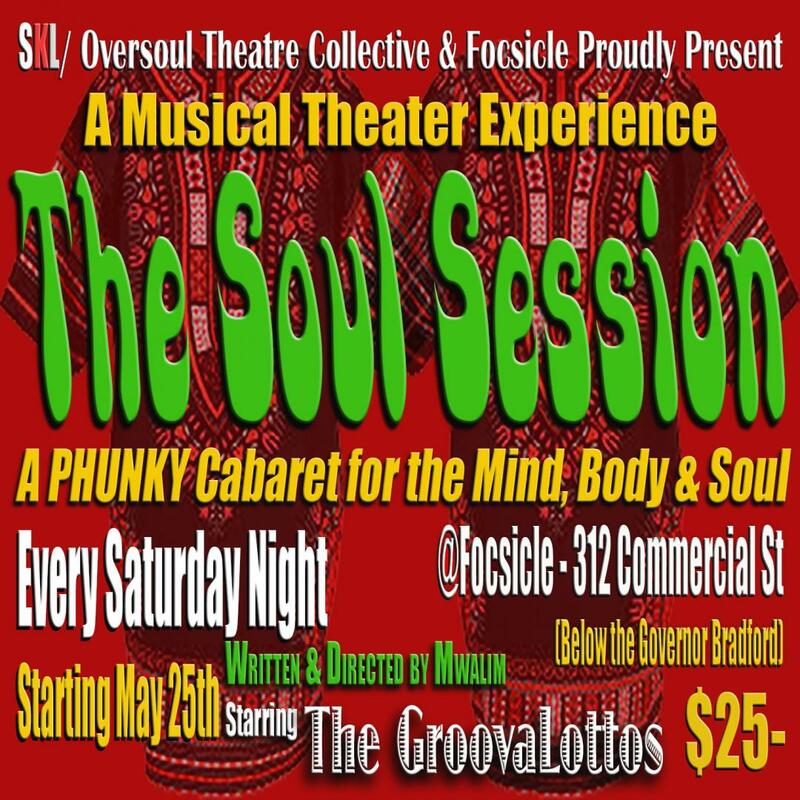 The SOUL SESSION- A PHUNKY Cabaret for the mind, body and soul!!! Join us for a journey into the subterranean soul, funk & jazz experience of 1960's & 70's New York City with classic and original soul-funk by 6-time Grammy nominees, The GroovaLottos and a cast of Phunky club residents guaranteed to provide you with a night to remember! Audience members are encouraged to come dressed in their funkiest 60's and 70's outfits and Dance To The Music!! !